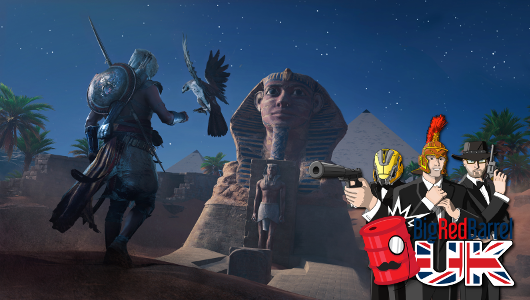 This week’s BRB UK includes Assassin’s Creed Origins, Everybody’s Golf & Oh…Sir!! The Insult Simulator! Wunderbar! 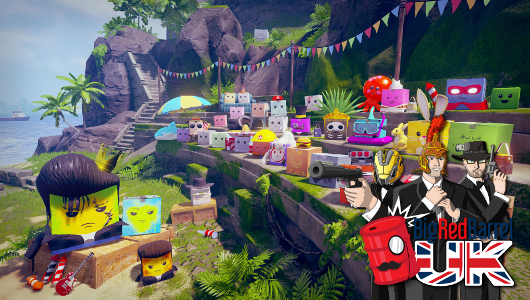 There’s Fire Pro Wrestling World, Unbox: Newbie’s Adventure, Tiny Trax, Infinite Minigolf & more in this week’s episode of BRB UK. 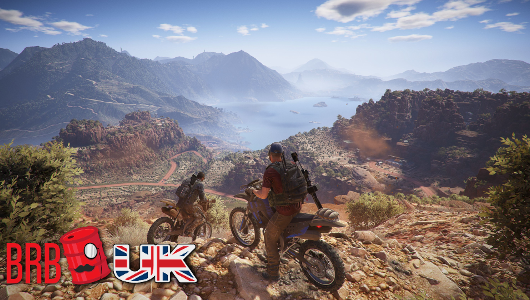 Dan, Coleman & Tim talk Ghost Recon: Wildlands, For Honor, Fire Emblem Heroes and more in this week’s episode of BRB UK. 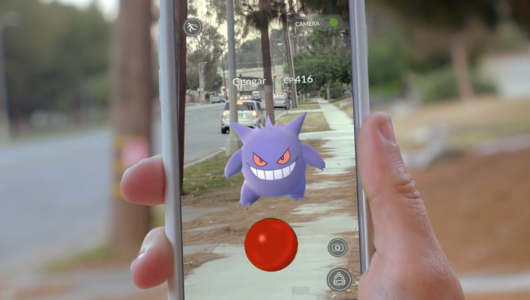 Pokémon Go has finally had its worldwide release, giving players the ability to go out and catch Pokémon in the real world.